Traveling across southwest coastal Bangladesh is not easy. With limited transport infrastructure and facilities, people might end up spending an entire day or night just to travel small distances. In the last week of May (2016), when I arrived coastal city Kuakata in Patuakhali district, literally I spent the whole night to travel ca. 150 miles from Khulna (a regional big city, which is 170 miles southwest of the capital Dhaka). It was a rainy early morning in Kuakata. However, it didn’t took much time to realize local vulnerability to climate impacts. I went to the Kuakata sea beach, and saw how local people are living with the risks of rising tides and coastal erosion. I clearly understood why for local people climate change is not an issue of scientific or political discourse; for them, it is the reality. 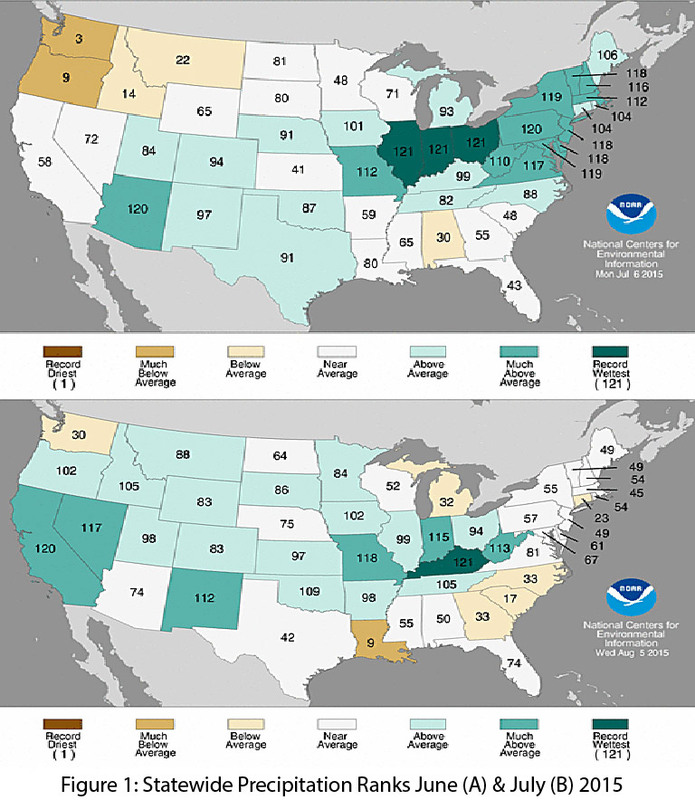 Southwest Climate Outlook March 2016 - Last Gasp for El NIño? ¿Cómo se determina la fuerza de El Niño? 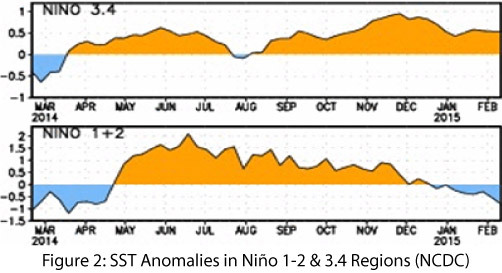 Como es que La Oscilación del Sur “El Niño” (ENSO) afecta los patrones del tiempo de la región suroeste? 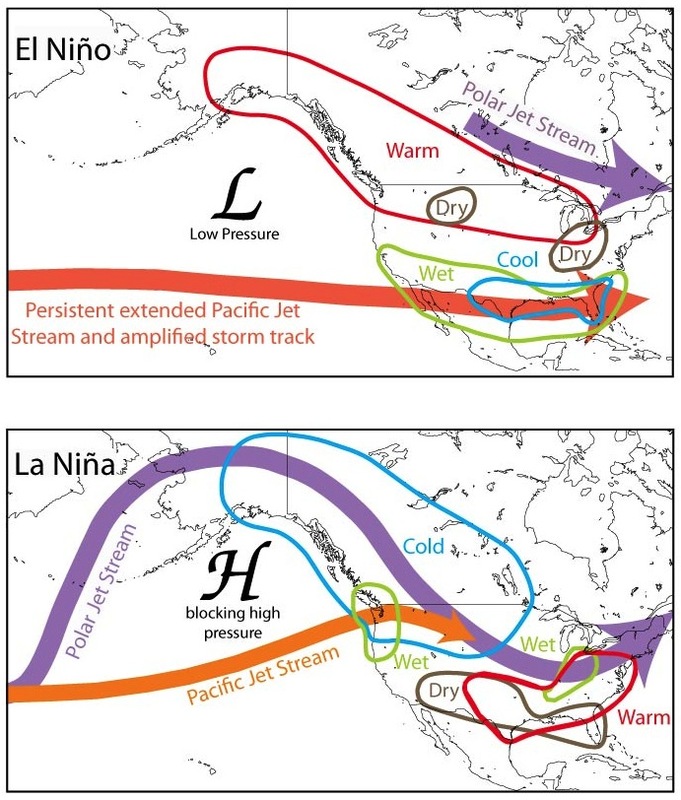 Figura: Los eventos El Niño y La Niña causan que el pasaje de las corrientes en chorro se muevan sobre los Estados Unidos en diferentes lugares, frecuentemente causando inviernos húmedos durante los eventos El Niño e inviernos secos durante los eventos La Niña en el suroeste. Imagen modificada de la Administración Oceánica y Atmosférica Nacional (NOAA). Qué es ENSO - La Oscilación del Sur “El Niño”? 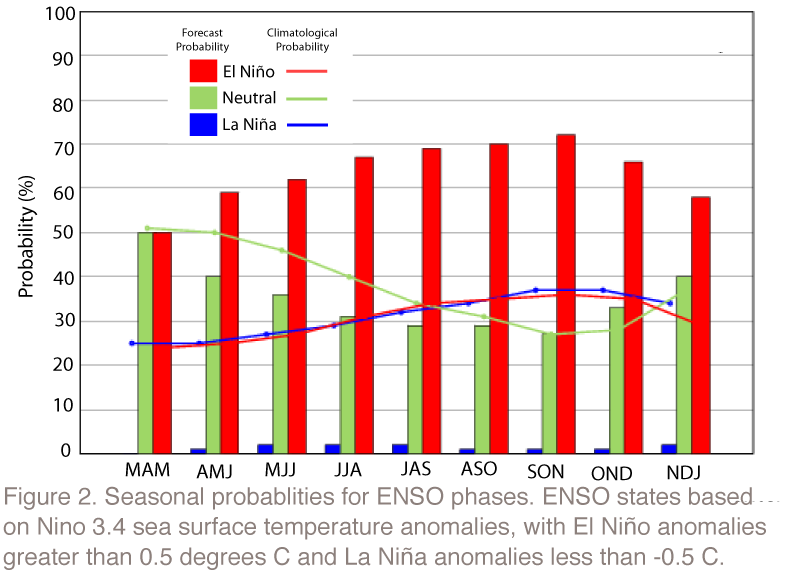 “El Niño” y “La Niña” son parte de la oscilación del sur El Niño, (ENSO por sus siglas). 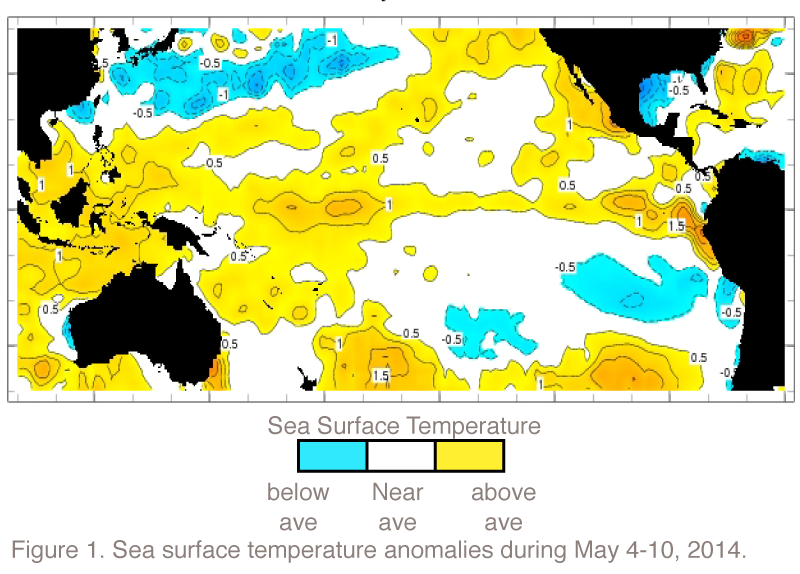 ENSO es una fluctuación natural de las temperaturas superficiales del mar y la presión superficial del aire del Océano Pacifico Tropical entre el este y oeste. 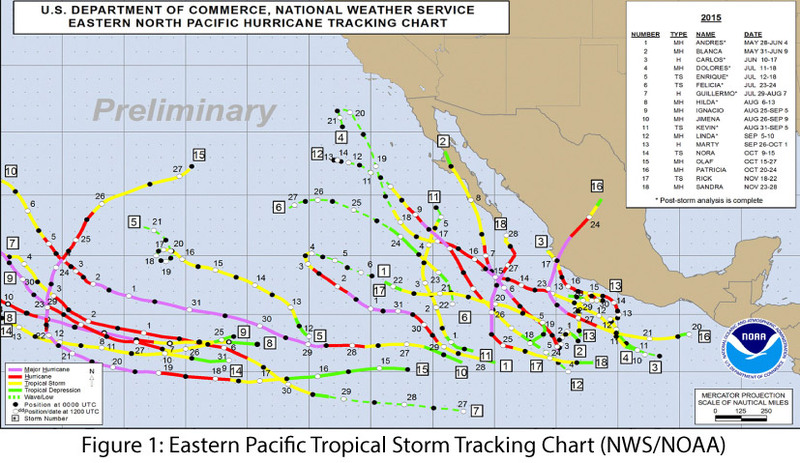 Durante un evento “El Niño,” los vientos alisios del este se debilitan, permitiendo que el agua superficial más cálida del Océano Pacifico Tropical del oeste corra hacia el este. (lee mas). Figura 1: Eventos El Niño causan que el pasaje invernal de la corriente en chorro se mueva sobre la región del suroeste, generalmente entregando más lluvia y nieve invernal en la región. Imagen modificada de la Administración Oceánica y Atmosférica Nacional (NOAA). 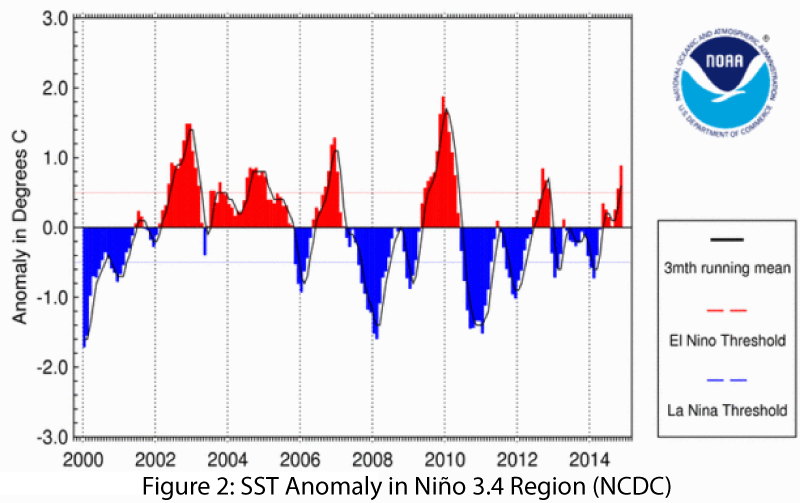 Ask an Applied Climatologist - Q&A - How did observed weather correspond to (El Niño) climate predictions? 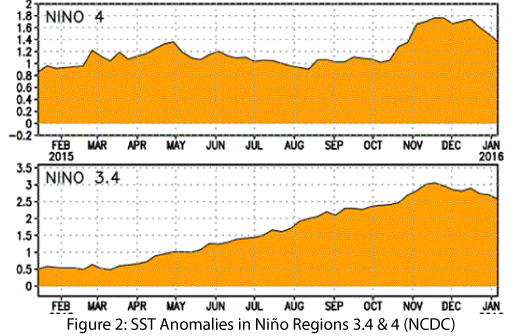 Looking back at Oct-Dec; Did observed weather events correspond with expected (El Niño) climate patterns? 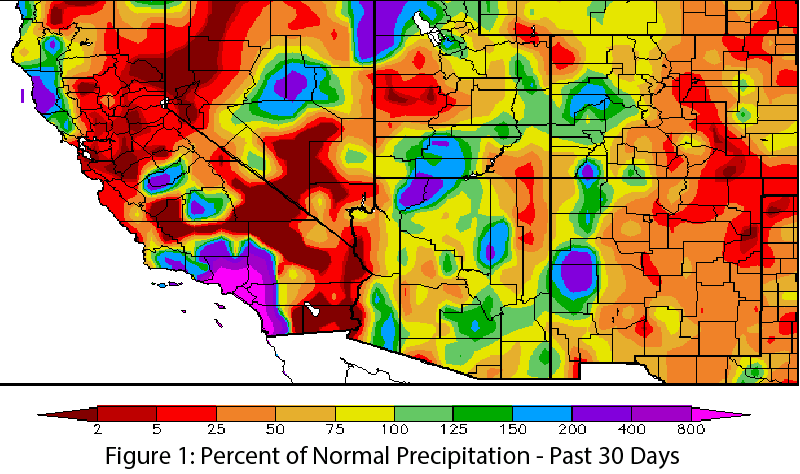 Gregg Garfin discusses SW Climate, monsoon precipitation, and El Niño with KTEP. 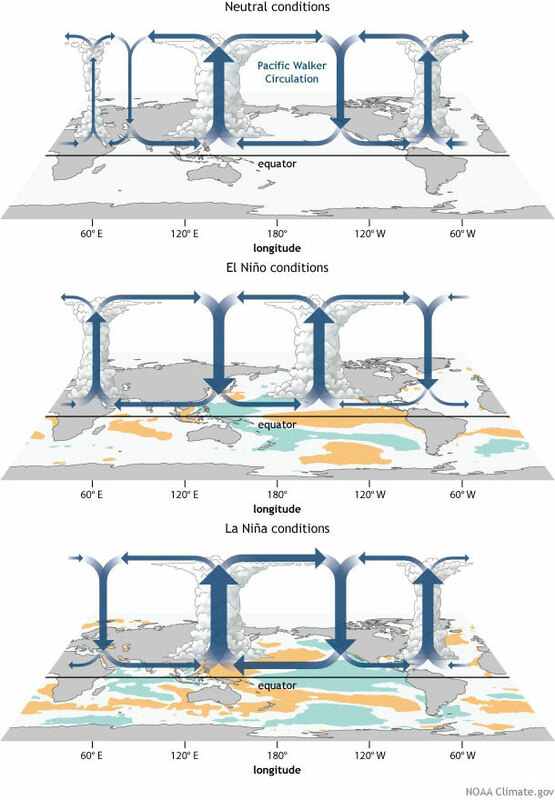 El Niño and Vector Borne Disease - What do we know about mosquitos, disease, and climate? Podcast introduction: We're introducing a new podcast series (CLIMAS SW Climate Update) that focuses on quick and timely reporting on important climate news and information. We will emphasize stories that relate to the southwest, but we'll also include other climate related news that illustrate the impact of climate on national or global scales. 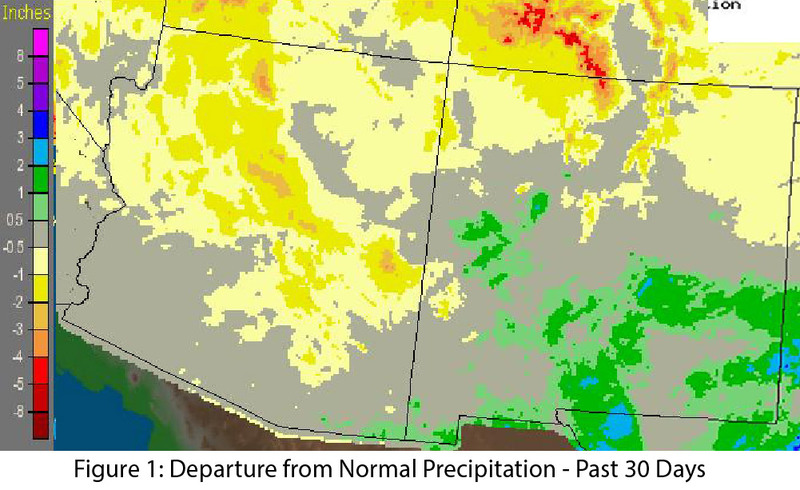 And Mike, Zack, and Ben will still take a deeper look at southwestern climate issues in the monthly CLIMAS Southwest Climate Podcast. 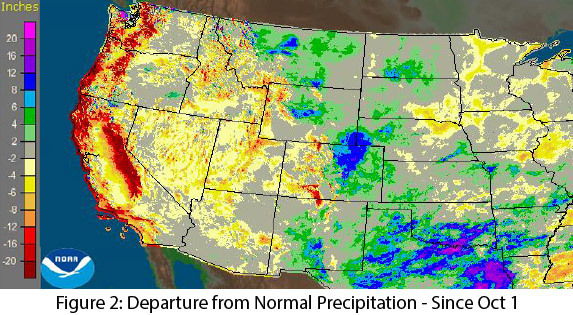 This episode, we're focused on record warm temperatures, drought, and snowpack across the west, along with a few stories that illustrate the downstream impact of these conditions. Flowers are blooming and trees have sprouted green leaves, signs that spring is in full swing across the Southwest and that, despite a verdant desert, wildfire season is upon us. The outlook for this wildfire season forecasts near-average wildfire activity for much of Arizona and New Mexico. 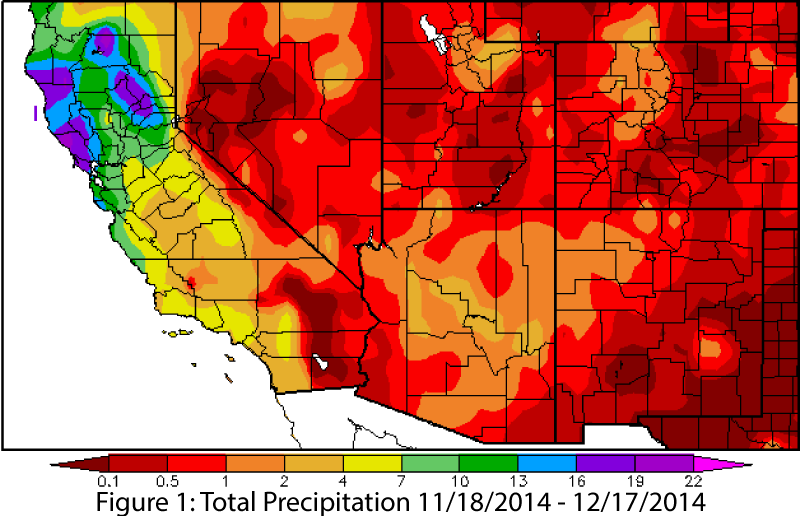 Oct 2014 Southwest Climate Podcast: Monsoon Recap & El Niño Double Dips? We are introducing a new feature: video mini-segments from the podcast. 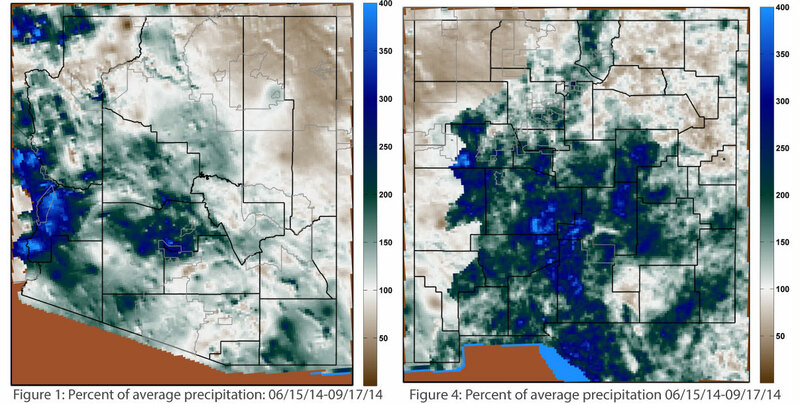 The first segment comes from the August 2014 SW Climate Podcast - and addresses monsoon & drought in response to a listener question. 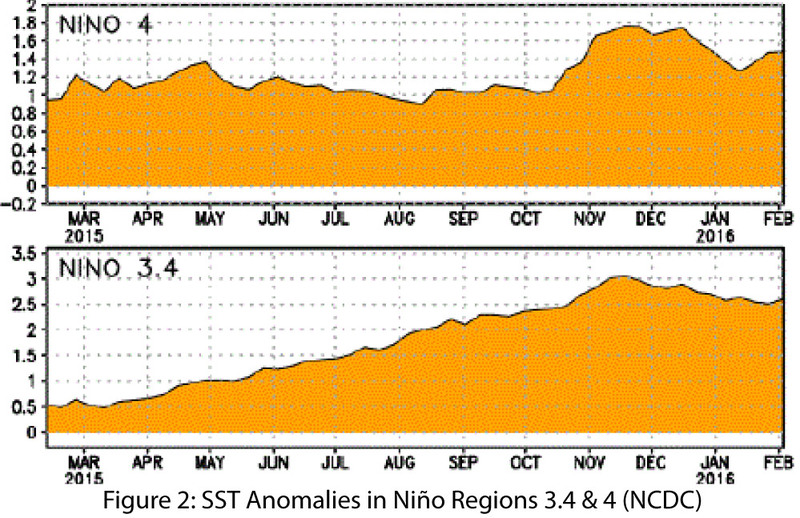 An “El Niño Watch” continues this month as issued by the NOAA Climate Prediction Center several months ago. 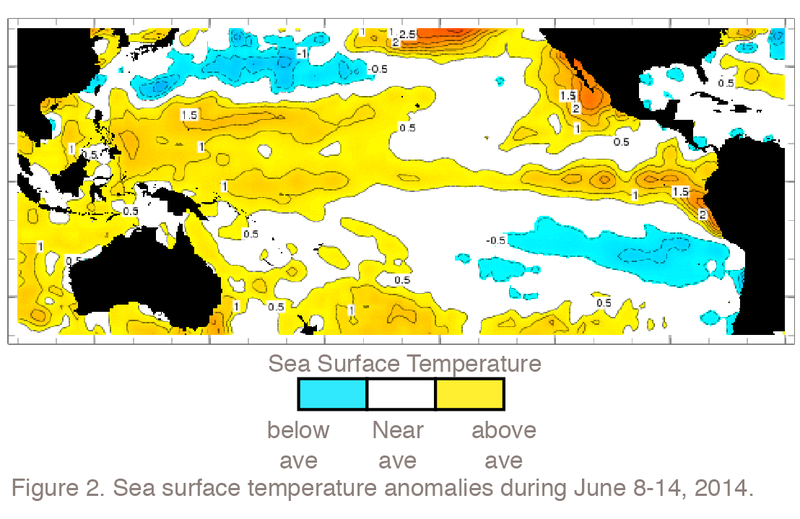 The watch is just that: we are waiting and watching for the development of a full-fledged El Niño event that has yet to materialize across the equatorial Pacific Ocean. 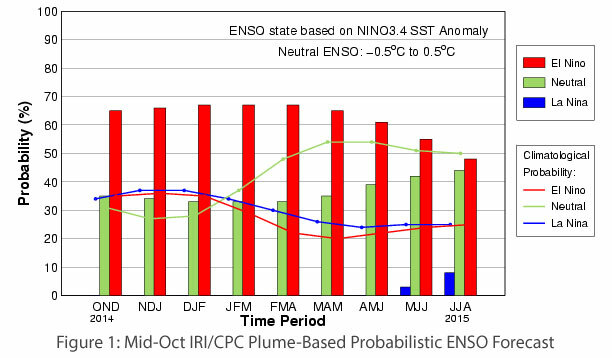 Several indicators of El Nino-Southern Oscillation (ENSO) status declined, moving back towards ENSO-neutral values over the past month instead of leaning towards an El Niño event as they had been. 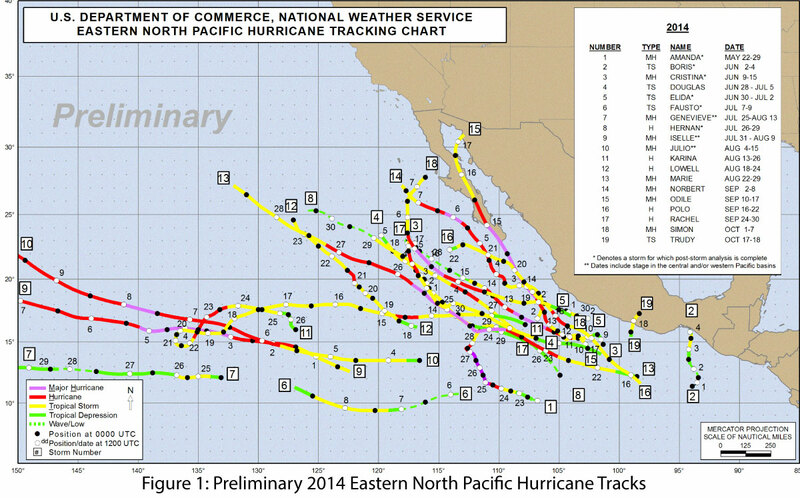 These shifts included slight cooling in the eastern Pacific Ocean and near-average wind patterns along the equator. 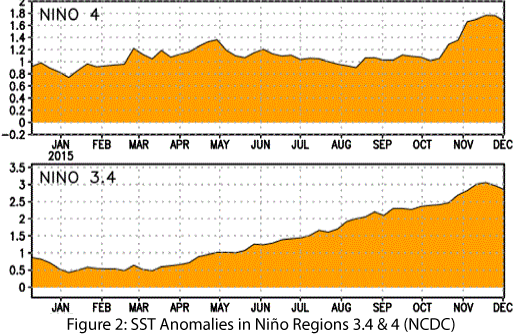 But for those cheering on the development of an El Niño event, not all hope is lost (read more). 1075’ – Shortage on the Colorado River is a CLIMAS podcast series that explores what the first shortage declaration on the Colorado River would mean to those living in the Southwest. 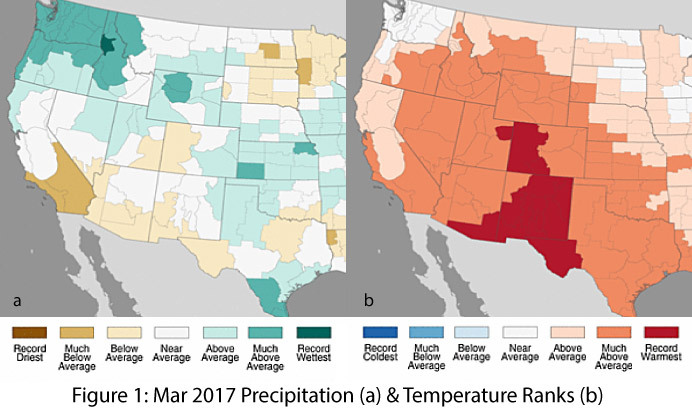 The Southwest Climate Outlook is published on the third Thursday of every month, and focuses on the climate & weather patterns for the SW more generally, and Arizona and New Mexico in particular. 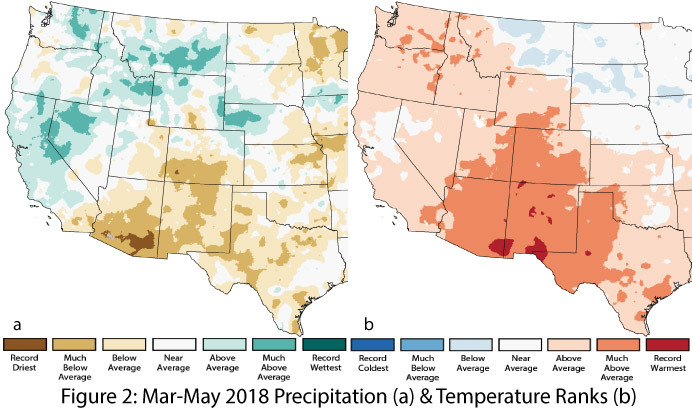 This month's issue includes sections on precipitation and temperature for the past month or so, reservoir totals for AZ & NM, drought and monsoon trends, a summary of the fire season, an El Niño watch, and a look forward at the precipitation and temperature outlook for the next 30-90 days (read more). 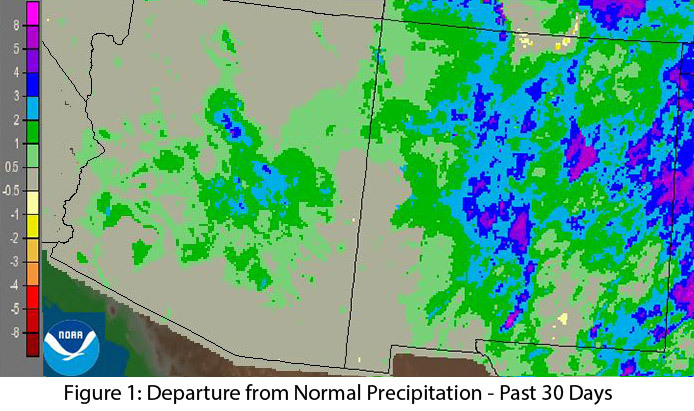 In this podcast episode, CLIMAS climate scientists discuss September's extreme soggy weather and its role in busting drought (or not) in the Southwest and whether climate change's finger print can be seen in the recent storms. 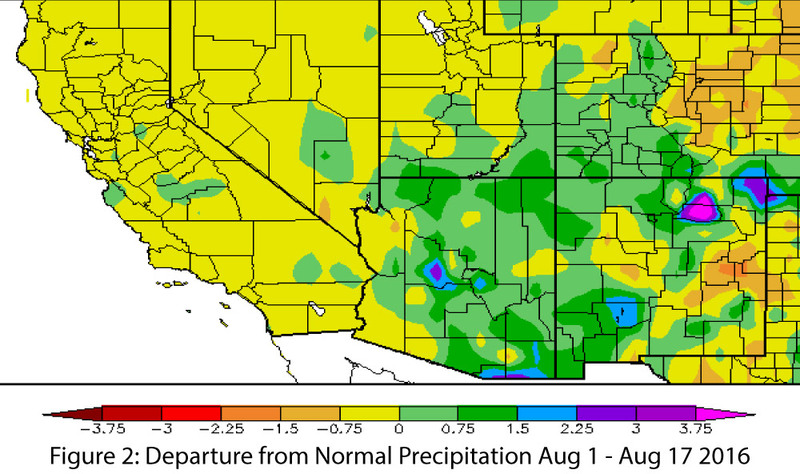 In the August Podcast, J.J. Brost, Science and Operations Officer for the National Weather Service in Tucson and Mike Crimmins join Zack Guido for a retrospective of the monsoon season for the Tucson area. The monsoon is here! 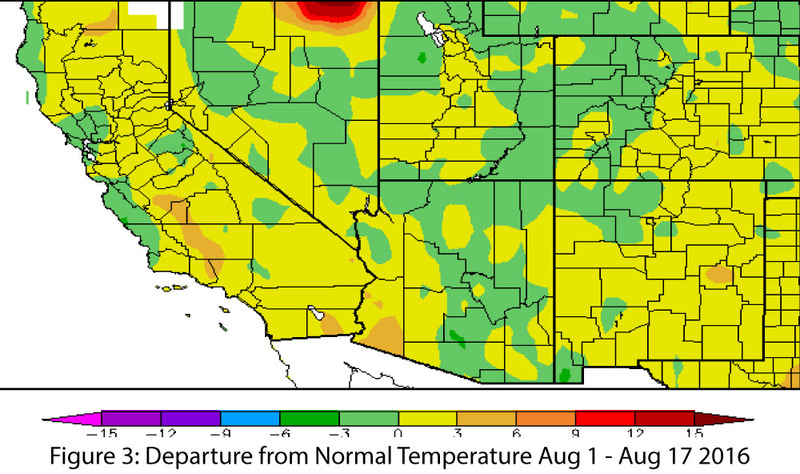 In the July Southwest Climate Podcast, Zack Guido, Mike Crimmins, and guest speaker J.J. Brost from the National Weather Service discuss the mechanics behind the monsoon, what we can expect from the rest of the season, and the mechanics behind fires starting at the beginning of the monsoon, such as the Yarnell fire near Prescott. 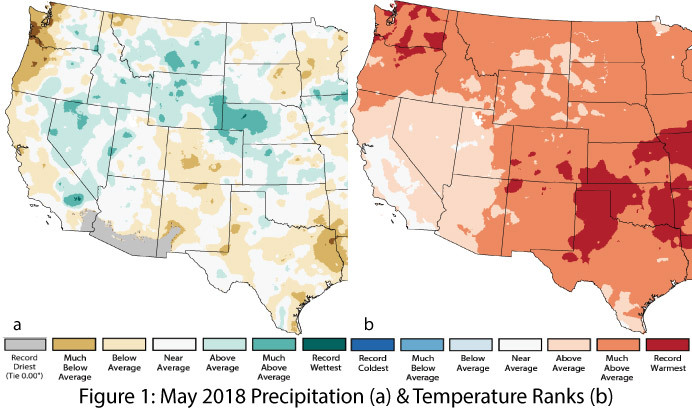 Recent Variations in Low-Temperature and Moisture Constraints on Vegetation in the Southwestern U.S.
What can we expect from the fast-approaching fire season? 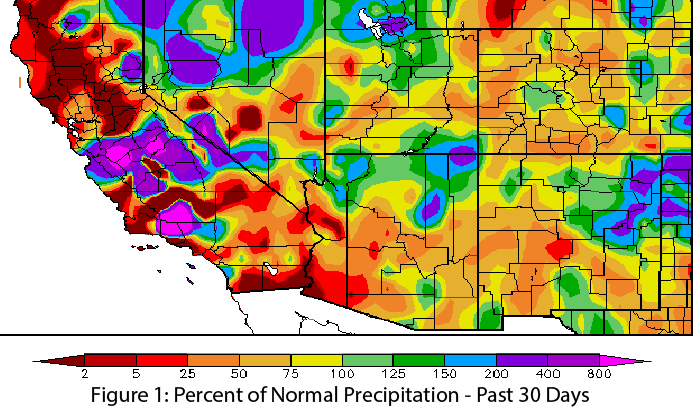 Is it too early to say anything about this year's monsoon season? 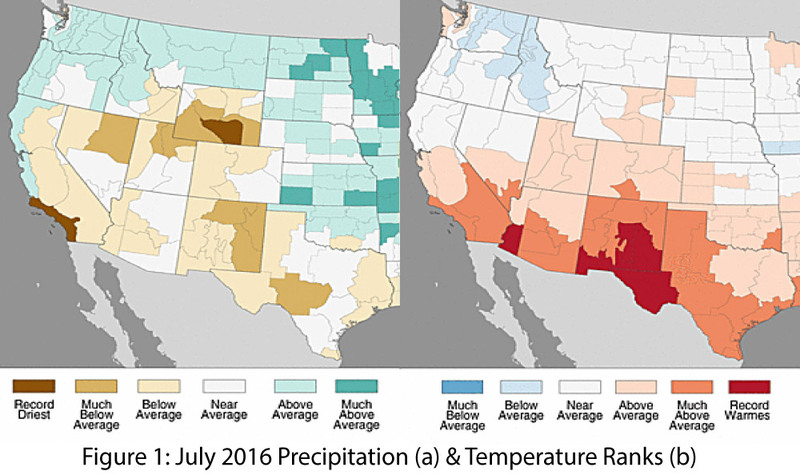 Learn the answers to these and other questions in this month's Southwest Climate Podcast. 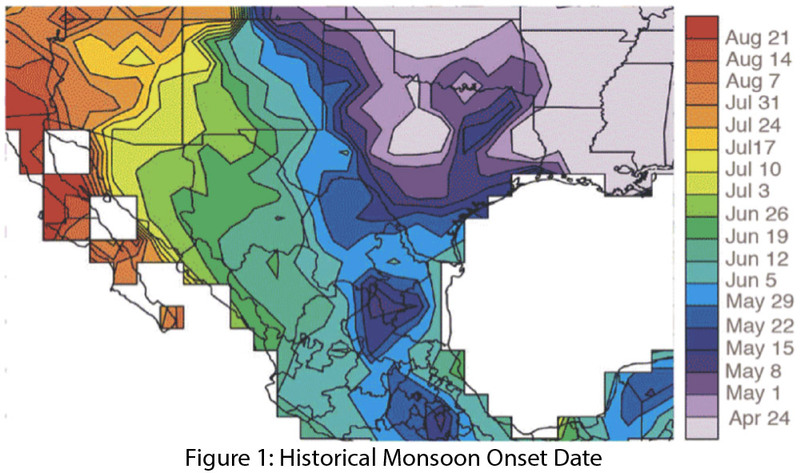 In this edition of the Southwest Climate Podcast, Zack Guido discusses a 470-year tree-ring reconstruction of the Southwest Monsoon with Dan Griffin, PhD candidate in the UofA Geography department and author of the recently published record. 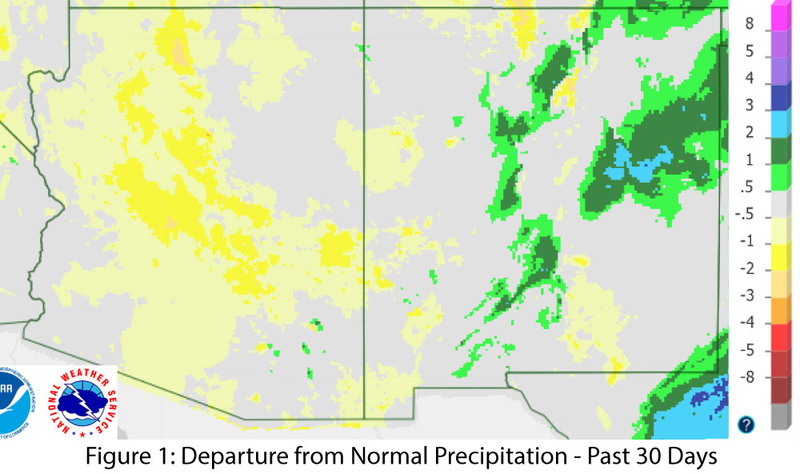 In this month's Southwest Climate Podcast, Zack Guido, Mike Crimmins, and Gregg Garfin discuss how this winter has influenced the status of drought, the snowpack situation, and streamflow forecasts across both Arizona and New Mexico. 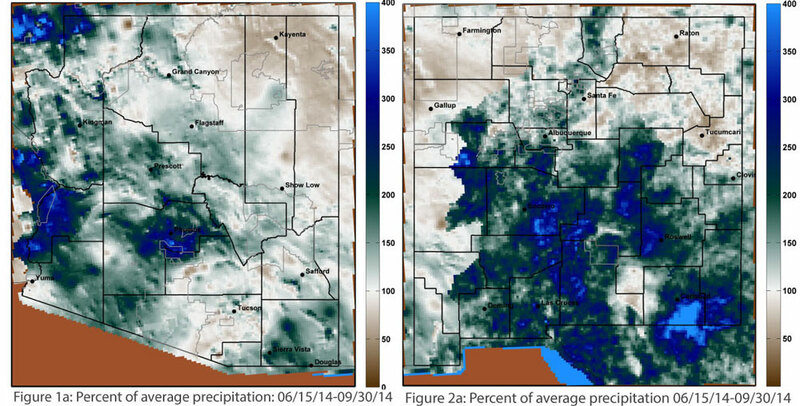 Southwest Climate Podcast: Arizona "Blizzard" - Drought Remedy? 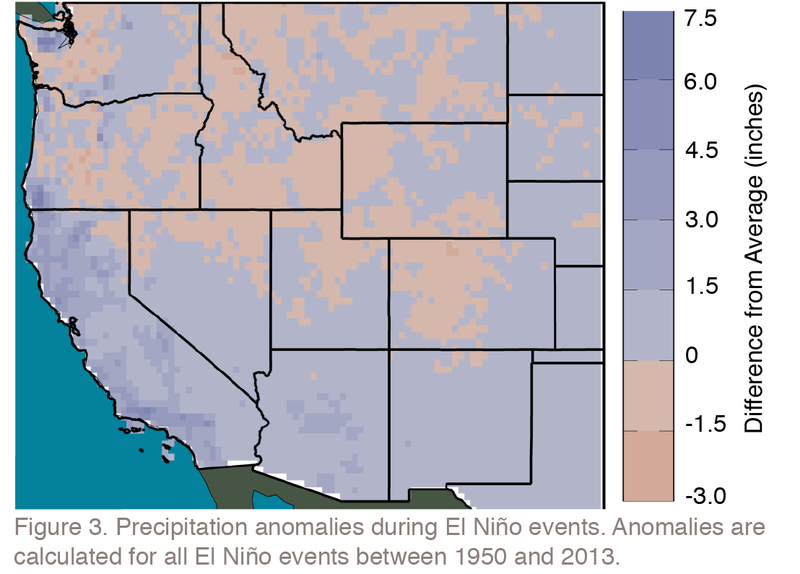 Was the "blizzard" in February unprecedented for Arizona, and did climate change play any role? In this month's podcast, Gregg Garfin and Zack Guido discuss this and the influence the storm and recent temperatures had on the state's snowpack. 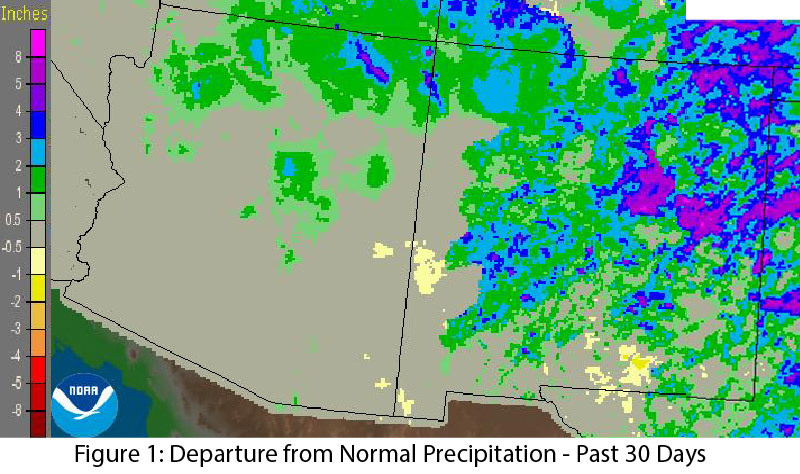 They also explore the status of drought in both Arizona and New Mexico, and what the precipitation forecast looks like for the next few months. 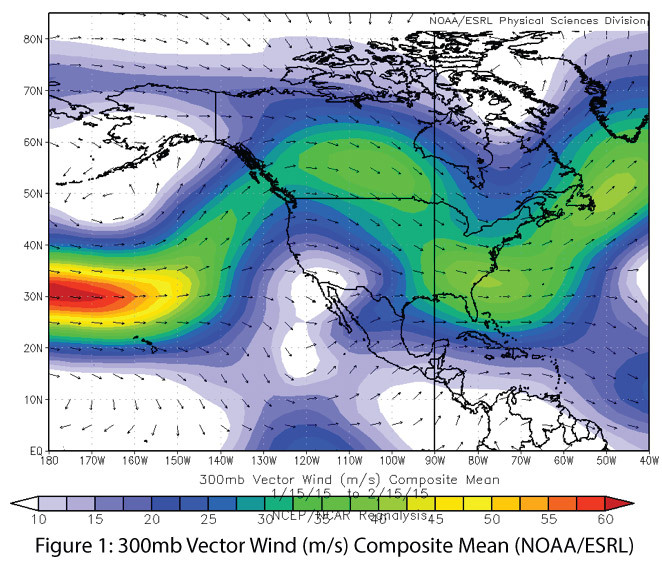 Southwest Climate Podcast: Sudden Stratospheric Warming! 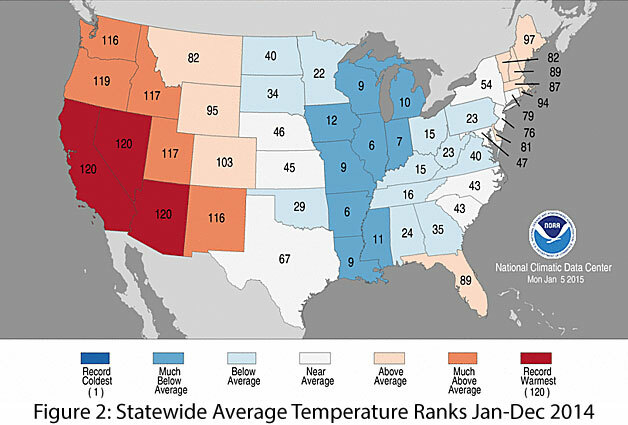 Why was the Southwest so cold in January? 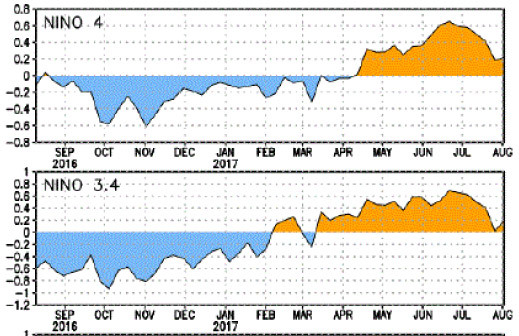 What's this buzz phrase "Sudden Stratospheric Warming" mean? 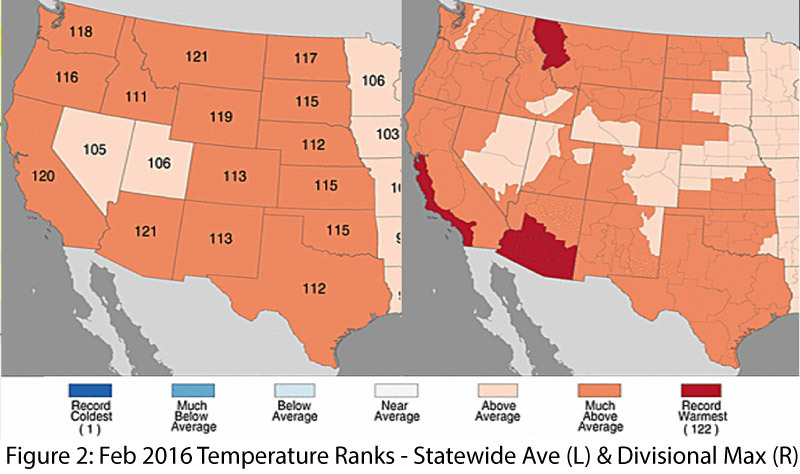 Zack Guido and Mike Crimmins discuss this and much more in this month's Southwest Climate Podcast. 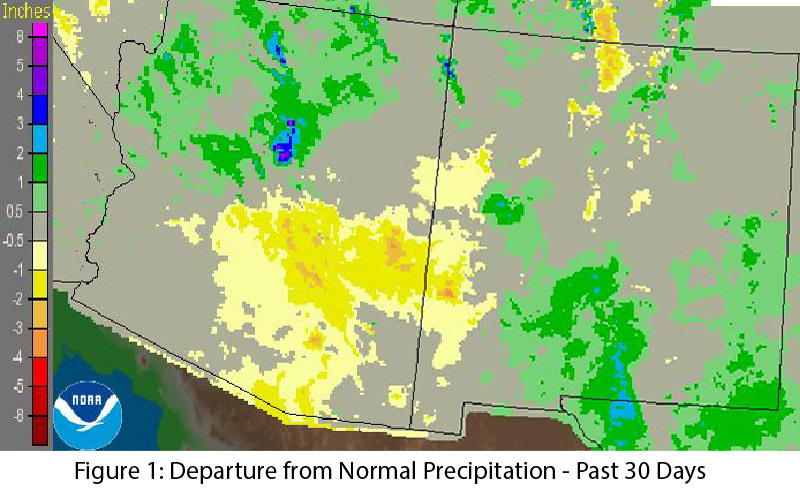 In this month's episode of the Southwest Climate Podcast, Zack Guido, Gregg Garfin, and Mike Crimmins discuss the status of drought in the Southwest region, current snowpack conditions, and what we can expect from the coming months. 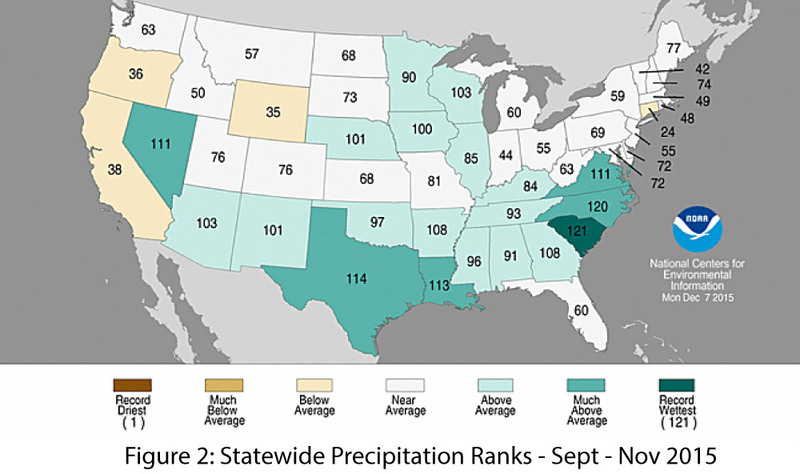 In this month's SW Climate Podcast, Zack Guido, Mike Crimmins and Gregg Garfin give us a peak into what we can expect to see in the coming months. 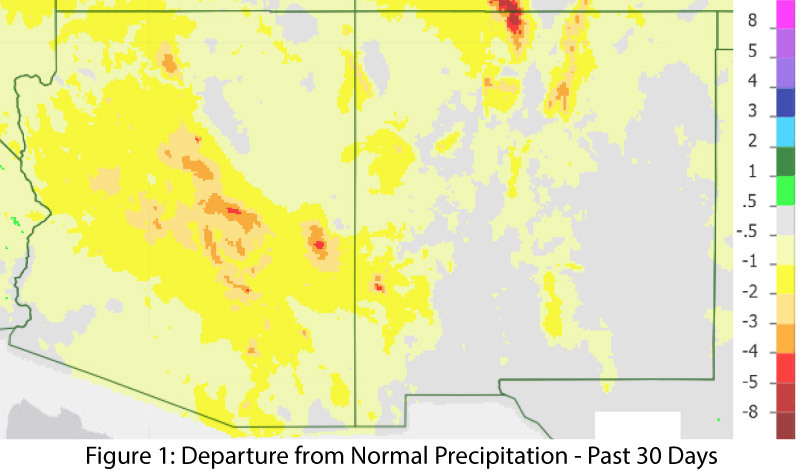 In this month's episode, Zack Guido, Mike Crimmins and Gregg Garfin discuss the status of drought in AZ and NM, how ENSO is developing and the forecast for the next few months.